What’s on at Build It Live? Deciding which build system is right? Have you been watching Channel 4’s Grand Designs: The Street? Find out more about the easy route to self build with FREE tickets to Build It Live. Meet the homeowners and find out more about building on Graven Hill. Grand Designs: The Street focuses on ten intrepid home builders, creating a community unlike any other. Situated on the UK’s largest self build site, Graven Hill, The Street is entirely made up of self built homes. Airing from the 4th of April on Channel 4, this programme has followed ten self builders for five years, capturing their projects from start to finish. If you want to find out more about Graven Hill click here. As this programme is following not just one, but ten, self build stories, viewers get the rare opportunity to compare the home builder’s journeys side by side. The budgets of the different families range from £200,000 to right up to £400,000. Viewers can therefore see projects using anything from eco-friendly hempcrete to classic oak frames. 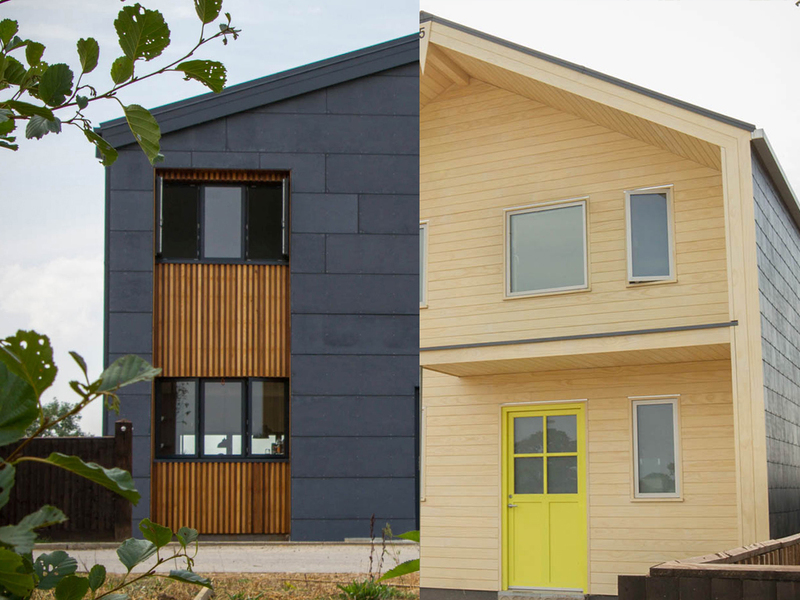 Each one of these self build projects is truly a reflection of the people that built them. Be inspired be different styles, learn the secret’s of self build success -and most importantly- how to avoid common pitfalls. Learn from those who have paved the way for you in this one of a kind documentary. If you want to find out more about the Street, and watch episodes, head to the Channel 4 website. Where does Build It Live come in? Our Bicester show takes place on the 8th and 9th of June and runs in association with Graven Hill. If you were inspired by Grand Designs: The Street to start your own self build project, then Build It Live Bicester is a great place to start. At Bicester, you’ll be able to visit the Graven Hill Zone for information on their scheme – or to reserve a plot! 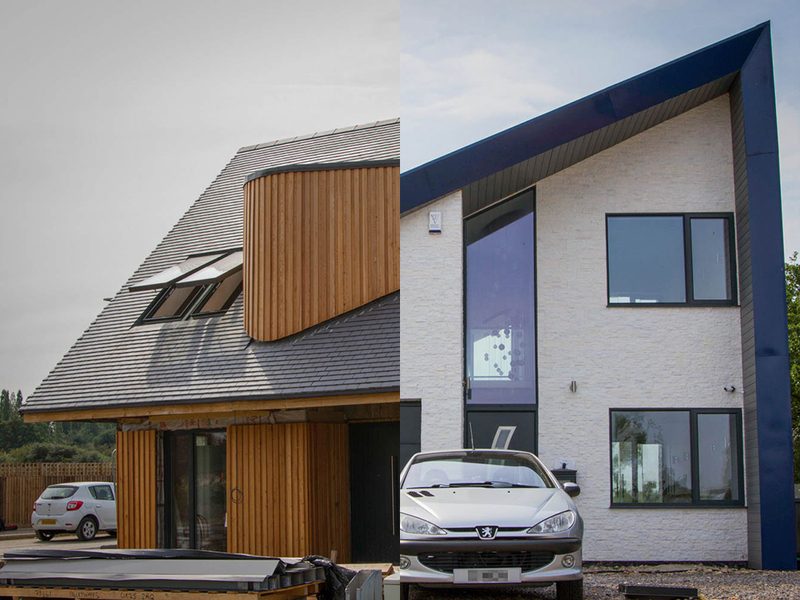 Head to the Seminar & the Workshop Theatres to hear live talks dedicated to explaining the exciting options of self and custom-building on Graven Hill and take part in Q&A’s about this important self build project, with the experts behind the scheme. Based at the Bicester Heritage, Build it Live is also just five minutes away from Graven Hill. Book FREE tickets now for the opportunity to see The Street in person. To find out more about Build It Live, click here.